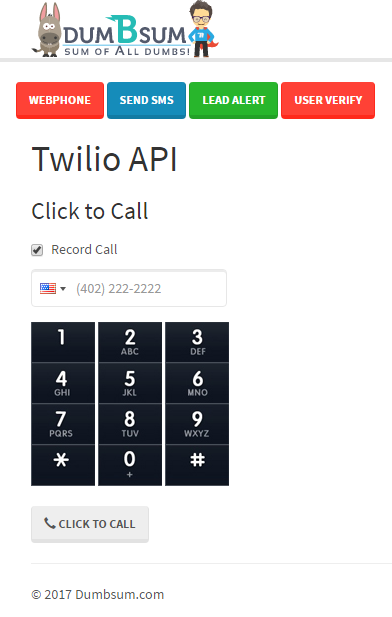 Today I am going to talk about how to create a simple phone application using the popular Twilio API. If you don’t know what Twilio is all about then I recommend you go through their “What is Cloud Communications” section. 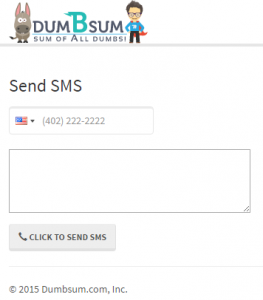 When I was working for Infofree I was given a task to come up with a basic SMS and Voice Authentication system using any available services out there. My two options back then was either Corvisa (now Shoretel) or Twilio. 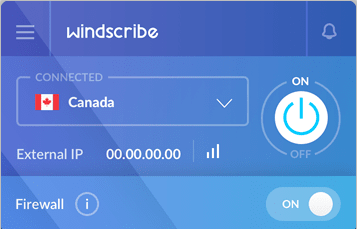 I tried to work with Corvisa and their API but, it lacked a lot of features that Twilio has. So ultimately, I decided to build the feature using Twilio. Sadly, because of economic reasons for my company my code was never live. But, in my free time I went further and used Twilio’s service to test different features. In this tutorial I will show you how to setup basic twilio service using JAVA. These are some of the things you will need in order for yor app to work. Go to twilio and click on the “Get a Free API Key button”. 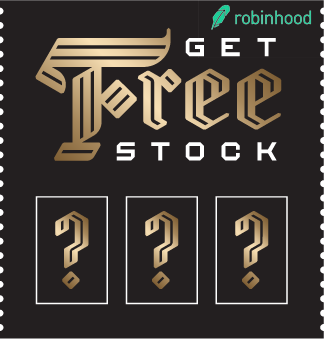 Go through the general registration process (should be easy). 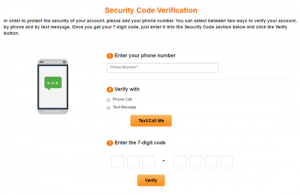 You need to verify using your phone number. If you plan to use your number then you do not need to get TWILIO_NUMBER else click here and get a phone number. 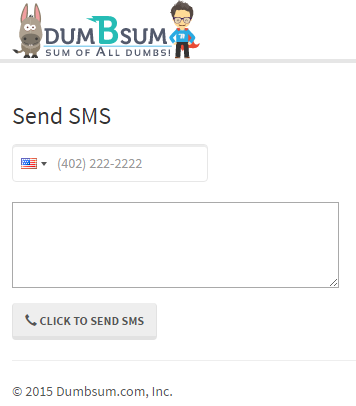 For trial purposes you can only use verified phone numbers. You should see this number in your Manage Numbers section. 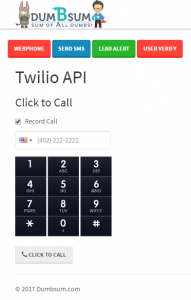 Once you have everything setup, we can use Twilio’s API library to do various tasks. 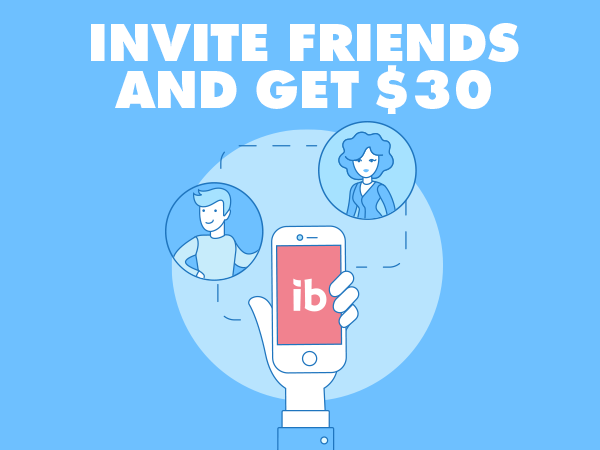 Go ahead and download this sample code to play around some of the features. 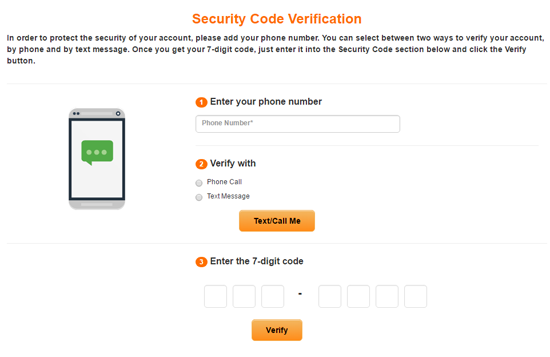 I also created a Phone Verification system where you could verify phone using either a SMS or a Voice Call. But because it was part of my company project, I cannot share the code with you. But here is the screenshot of how it looks like. params.add(new BasicNameValuePair("To", pNumber)); // Replace with a valid phone number for your account. params.add(new BasicNameValuePair("From", fromNumber)); // Replace with a valid phone number for your account. Other uses are Phone Verification system, Conference Call, etc.